My husband likes, on occasion, to cook. He doesn’t call it cooking of course: it’s culinary creation, during which he somehow manages to use every single herb and spice in the cupboard, even if he is only making an omelette. His opinoins is that because we have a lot of ingredients, to a lesser or greater degree we should make use of them. I was reminded of this when I sat through a presentation about the latest piece of software being touted to me recently. The salesman took us through what it could do, ring all of its bells and blowing its whistles, and over the course of three hours showed us how his many other customers live their lives by the information they put in and get out of this master system. Last week the world was shocked to hear of the death of Steve Jobs, the charismatic co-founder and spiritual leader of the IT giant that is Apple. 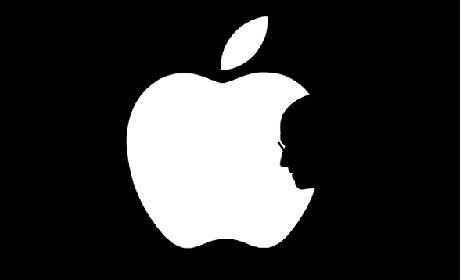 Seen by many as the father of the i-mac, the mac-book, the i-pod, the i-phone and the i-pad, Jobs left behind him a legacy that has forever changed the way we use technology, the way we listen to music and the way we connect to information simply and easily wherever we are. He also played a key role in turning Pixar into the giant that it is today and was a big part of the Disney board. Doubts will undoubtedly rise as to how Apple will respond to this loss. Whilst he officially stepped down earlier this year to be succeeded by Tom Cook, Jobs still played a key role internally and externally within the company. Trying to follow a man like Jobs is a tall enough task; after his untimely death it will be all but impossible.